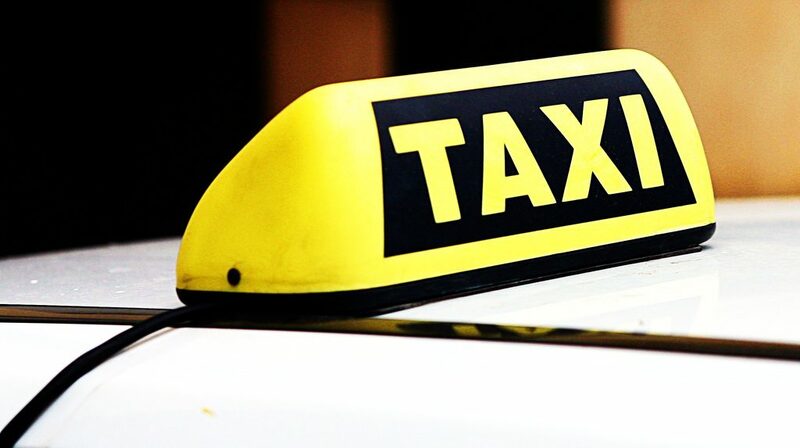 The owner a taxicab company in Toms River told township council members this week that he’d fed up with unlicensed cabs in town and favors a more stringent penalty for companies that hire unregistered drivers. Steve Delmar, owner of Toms River Taxi, said he must pay about $160 per driver in registration fees – including a background check, fingerprinting and an application fee – for each driver who gets behind the wheel of one of his cabs. Some other companies don’t follow the law, he said, despite drivers pleading guilty to such offenses in municipal court. Delmar said the township’s current ordinance only punishes the drivers of unlicensed taxicabs. He has proposed revising the ordinance to punish the owners of the companies for which they are driving. If the ordinance were to be changed, “it wouldn’t be worth it,” he said, for owners to risk getting caught. Delmar suggested a suspension or revocation of a company’s license to operate after a single offense, but Councilman George Wittmann – who supports a tighter law – said a “three strikes and you’re out” law is what he favors. “I think it’s a good idea,” said Wittmann. Council members said they would consider the request.